All of our products are made from certified organic ingredients. Thus, whether you raise conventional, organic, or grassfed beef, your animals are assured of wholesome, non-toxic materials and supplements. Natural-Grassfed Beef Cattle are fed only pasture or forages. No grain or grain by-products are allowed. Grassfed Cattle may also meet organic standards. 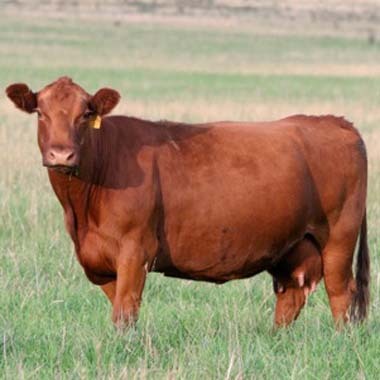 Organic Beef Cattle are raised according to standards set by the USDA/NOP. Their feed must be raised on land that complies with USDA/NOP standards. There are rigid controls on the use of GMO's, herbicides, insecticides, hormones, and antibiotics. Only organic grains may be fed. Access to pasture during grazing season is required. Conventional Beef Cattle do not need to comply with organic or grassfed standards but may still be fed organic products.